Every day is a new chance for us to shine and accomplish all the tasks with ease, and we can agree that a great makeup look inevitably adds up to the overall impression. 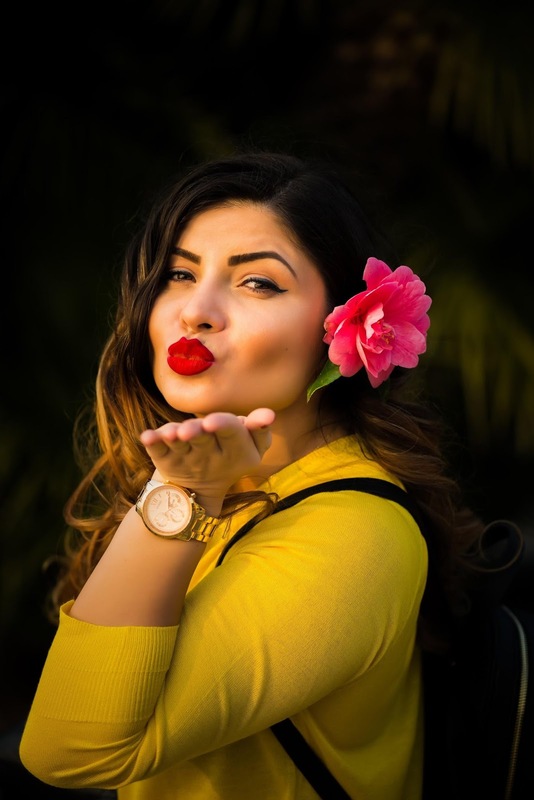 Our personal style is what makes us different from other people, and if you want to know how to upgrade it and become the ultimate makeup pro – just stay with us and keep on reading. Here are five useful tips on how to slay your everyday makeup routine! Taking care of your skin on a daily basis is an absolute must. A gentle scrub two to three times a week will do wonders for your face, since it’ll get rid of the dead skin cells that have been piling on the surface for God knows how long. 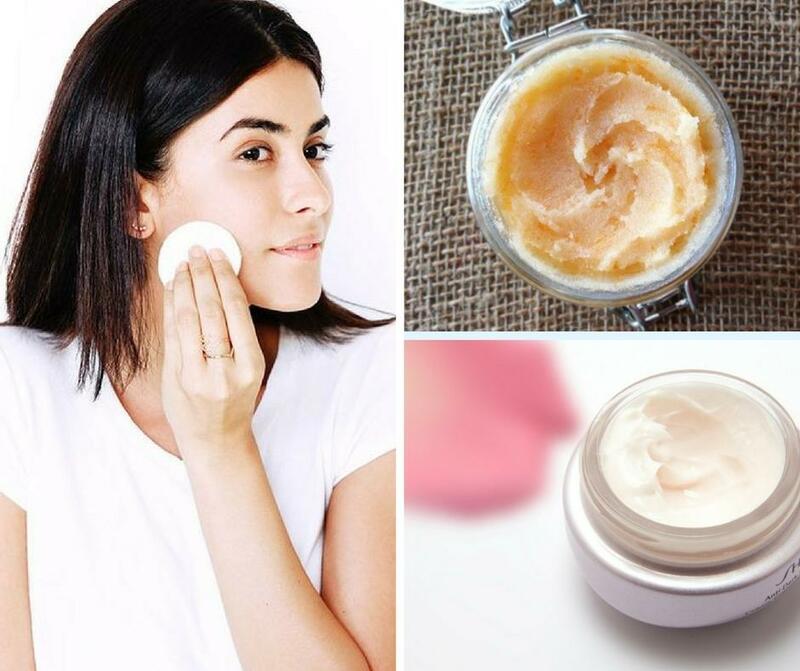 Moisturizer is another essential product – oily skin needs lightweight gels or serums, whereas dry skin requires thicker formulas. Besides that, you should always wax your upper lip at least one day before an important event, so that your skin looks impeccable. Veet Facial Hair Remover Cold Wax Strips are always a good choice! 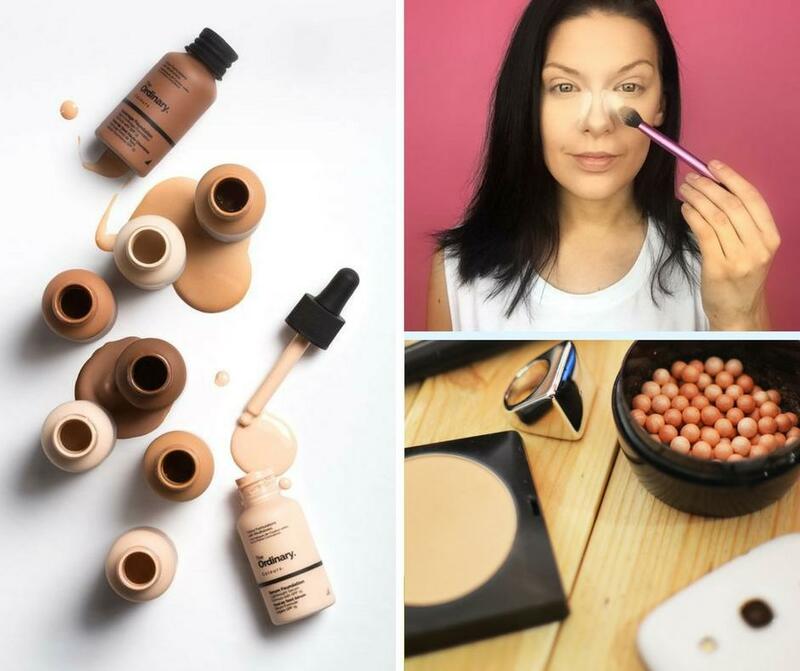 Once your face is fully prepared, you can start your makeup routine by applying one coat of your fave foundation. You can use either Beauty blender for a dewy finish, or a foundation brush for a full coverage look. The next step is concealer, and you should use it to cover your dark circles. Tarte’s Shape Tape will definitely live up to your great expectations! Once that’s done, you should use pressed powder like Gorgeous Cosmetics Powder Perfect to set everything and prevent your makeup from running down your face. This product is amazing for achieving a balanced, healthy-looking complexion! In case you didn’t know, your brows provide a unique frame for your face, so make sure you do them flawlessly. Anastasia Beverly Hills has a line of brow products like gels, pencils, and pomades which can make that happen. Another crucial product is black mascara – it’ll help you look wide awake, no matter how sleep deprived you may be. Here’s a useful tip: use a brightening eye shadow in the inner corners of your eyes and under your brows, since it’ll make your eyes seem a bit bigger and therefore more prominent! Your lips require some love, too, so don’t forget to take extra care of them. A nice lip balm is absolutely inevitable, so pick one that suits your preferences in the best possible way. Labello’s products are perfect for everyday care. Once your lips are hydrated, you can reach for your favorite lipstick. Matte formulas are likely to dry out your lips, so be sure to apply a thin coat of lip balm before using it. On the other hand, creamy and velvet formulas are much gentler, so you won’t have to worry about cracked lips later on! Adding some bronzer and highlighter is the last step in your makeup routine, and these are essential since they give a fabulous finish to your overall look. Bronzer is used to warm up your complexion and carve your cheeks to perfection. Benefit’s Hoola bronzer may be a dream come true for you, trust us! 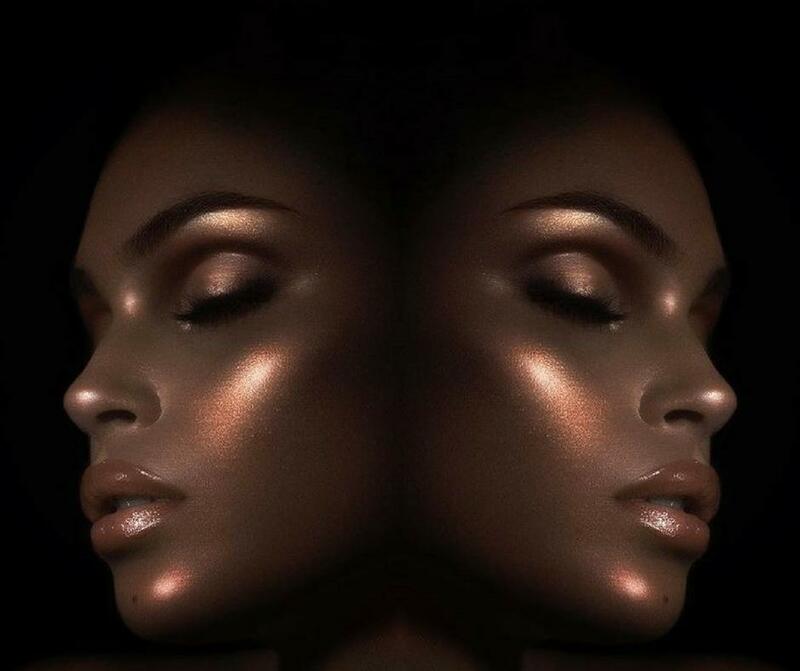 On the other hand, highlighter is meant to help you stand out from the rest of the crowd, since no one will be able to miss those blinding cheekbones. Sleek MakeUP’s Solstice highlighter palette is exactly what you need if you want to be noticed! 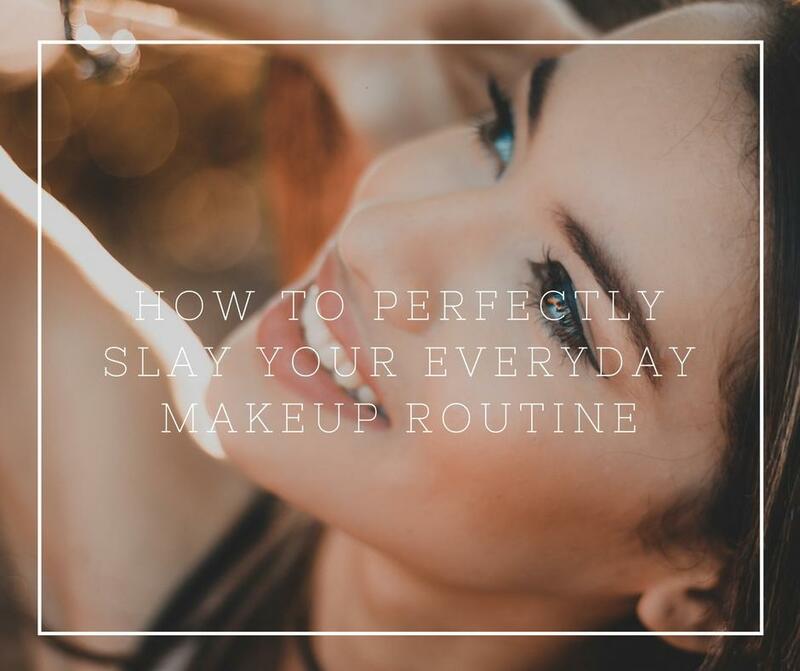 Each of these steps is crucial if you want to nail your makeup routine and feel like a million bucks, without exceptions. If that’s exactly what you aim for, just be sure to follow our steps and you’ll see an instant improvement!